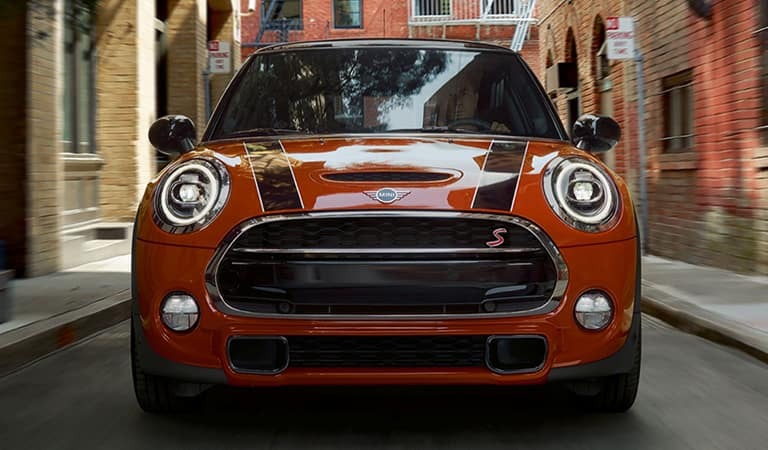 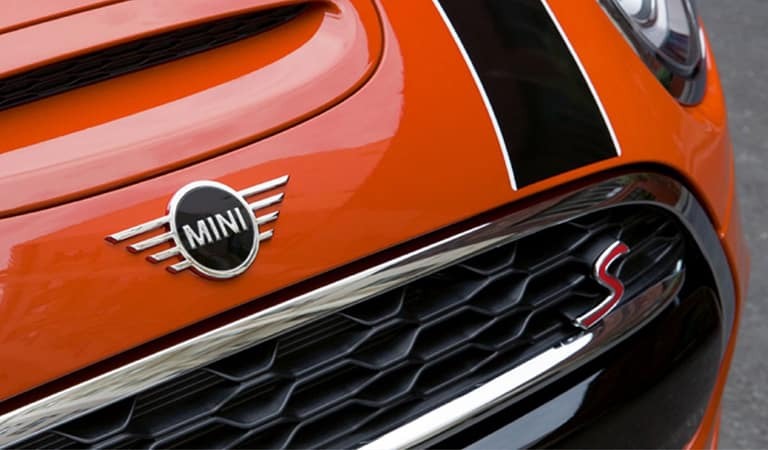 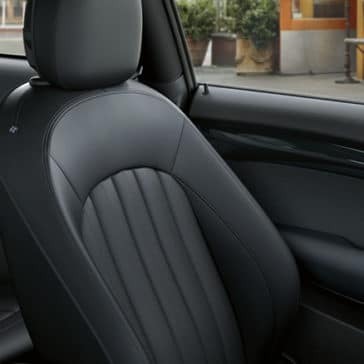 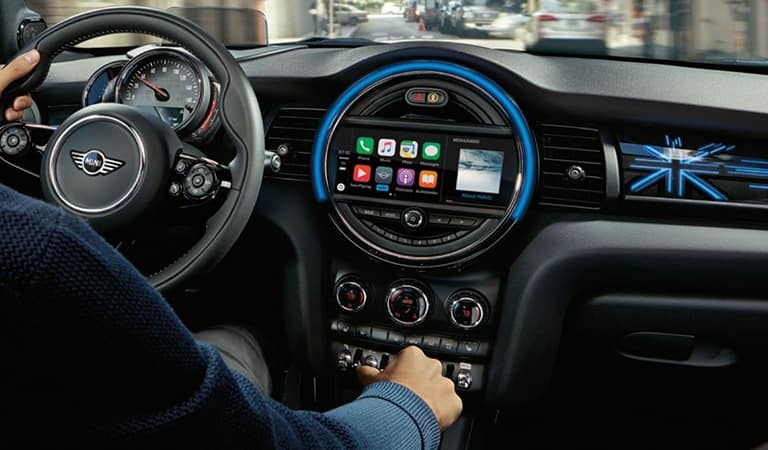 The newest MINI Hardtop 2 Door is the gutsy successor of the first classic MINI, complete with the latest performance engineering, premium technology, and a finely tailored interior design. 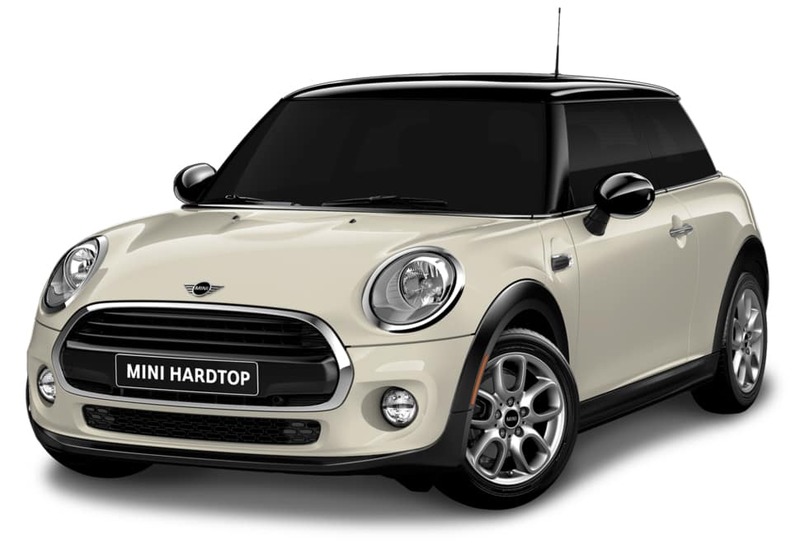 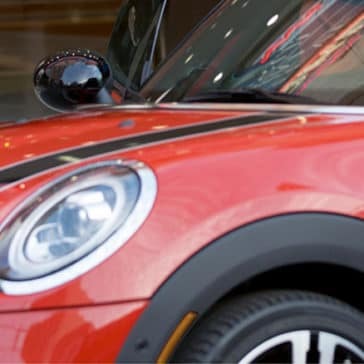 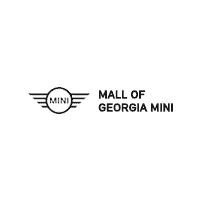 Offering everything you could possibly want from a modern-day MINI, including features such as a Head-Up Display and the state-of-the-art Find Mate feature, these new Hardtop 2 Door models can enhance any Atlanta drive. 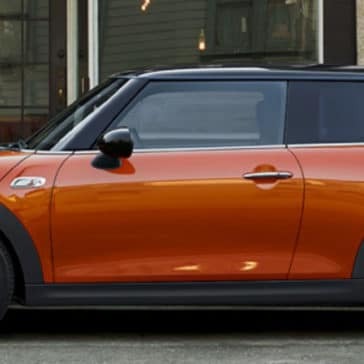 *Model year 2018 and 2019 MSRP does not include destination and handling charge of $850 and excludes license, registration, taxes and options and labor to install. 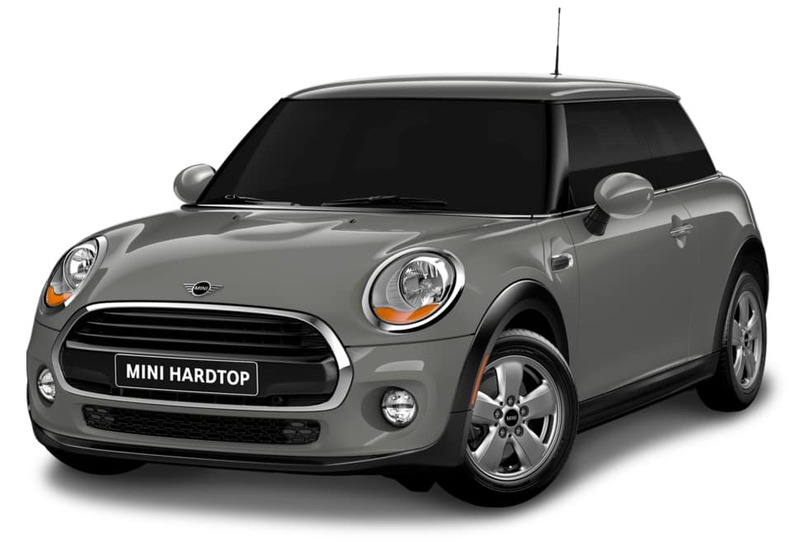 Certain features may be optional. 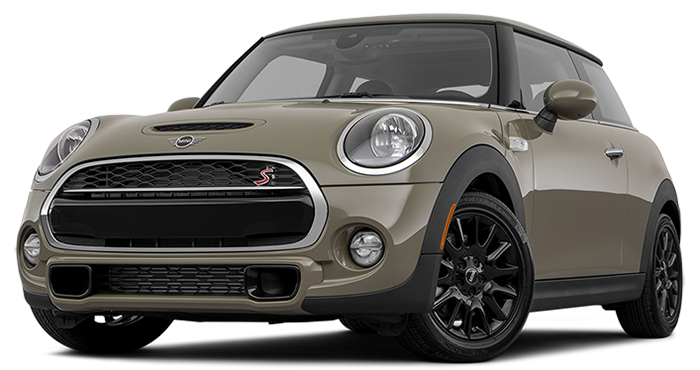 Actual price determined by your authorized MINI dealer.